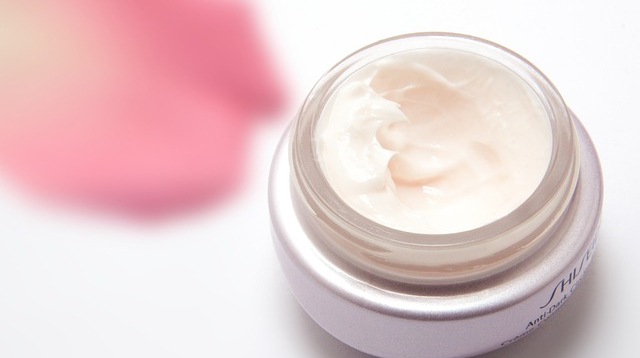 If you needed another reason to start using eye cream, this is it. In an article on Glamour, dermatologist Matt Leavitt, M.D. suggests applying eye cream on your upper lips to combat early signs of aging. He explains further that these creams are your best bets to keep your upper lip from forming premature wrinkles, because they’re packed with ingredients that can boost collagen production. So how do you do it? After applying eye cream on your eye area, take whatever’s left on your ring finger and apply it on your upper lip area, towards your nose. Keep doing it as often as you apply eye cream, and you won’t be seeing signs of a wrinkly lip soon.